I’m writing to provide you an update on the launch of Ocean Medallion Vacations, now underway aboard Regal Princess. Although our original plan was to launch the full Ocean Medallion experience onboard Regal Princess beginning November 2017 and then on other ships throughout 2018, we have instead decided to take a phased approach and introduce the enhanced experiences to a small number of cabins on Regal and proceed until we have successfully activated the entire ship. Ocean Medallion is very sophisticated technology that hasn’t existed prior to now and we are continuing onboard testing to activate and refine it, hence we want to get it right on our journey to a full ship launch. Once full activation of Regal Princess is complete and we’re satisfied with the elevation of our guest experiences, we will then look to launch Ocean Medallion on more ships. 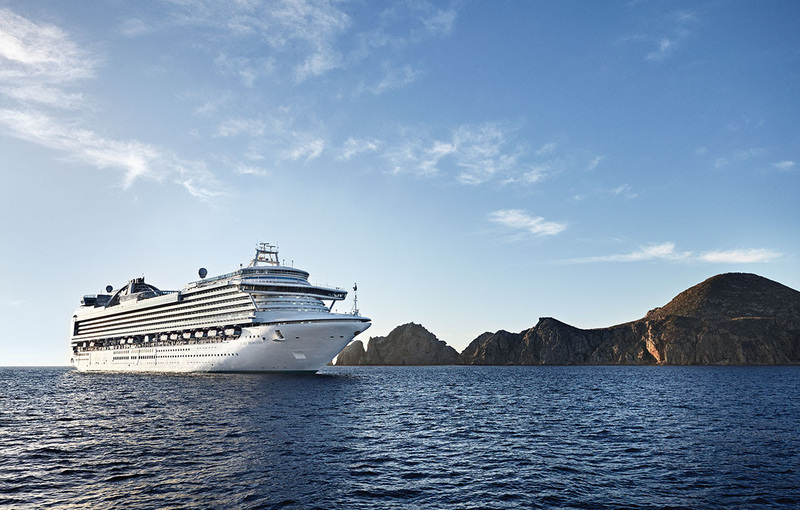 Over the last few weeks we’ve been communicating this update to our travel agent partners and guests who are booked on ships previously announced to become Ocean Medallion enabled in 2018. We apologize for any disappointment this news may cause you or your clients who had hoped to enjoy Ocean Medallion on one of our other ships. However, we are confident that once your clients experience Ocean Medallion, it will be more than worth the wait and exceed their expectations. In closing, our Guest Experience operations team assures us that the product and service delivery onboard Regal Princess, Royal Princess, Caribbean Princess and Island Princess continue to be the premium experience your clients have come to expect and they will have a memorable vacation.